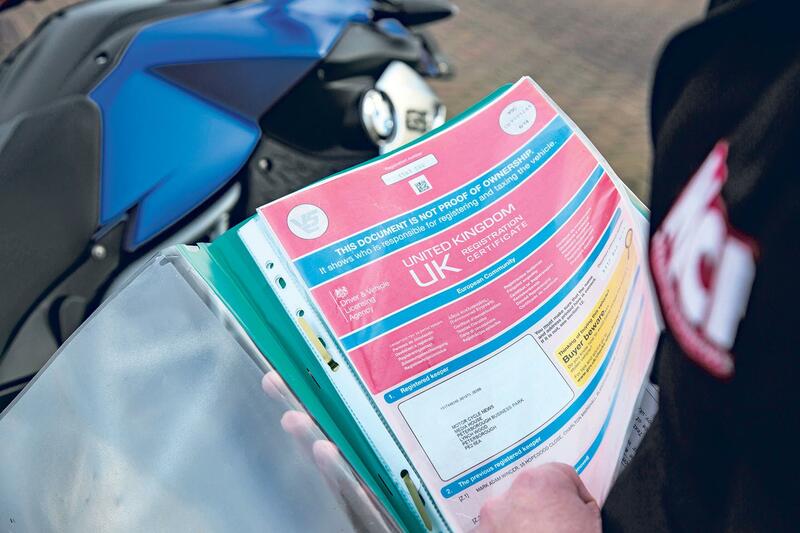 Used motorcycle buyers are being warned to be extra cautious and vigilant after a sophisticated new fraud emerged, which involves the theft and selling of three similar motorcycles. The fraud catches out numerous parties but ultimately stands to make the thieves concerned a fortune. It works like this: first the thieves steal a common but reasonably valuable motorcycle (Bike A), remove the numberplate and store it in a lock-up or garage. Once that bike is secured, the criminals obtain a similar machine (Bike B) from a salvage auction as a Category B write off and remove the frame and engine numbers. An accomplice then purchases a third similar bike (often from a legitimate source), which is insured under a false name at the address of a known flat share or multi-dwelling house (Bike C). Bike B, the previously written off model is now set alight, ensuring it is destroyed, but the number plate from Bike A (which was stolen) is smashed up and left conveniently nearby. Once the burnt out wreck is discovered, it is wrongly assumed to be Bike A due to the numberplate and it is removed from the Police stolen file (the PNC). As Bike A is now no longer listed as stolen on the PNC, another plate is made and that bike is quickly sold to an innocent purchaser, often under the premise of it being an unwanted recent purchase so the V5 is 'in the post'. Bike C (the example purchased genuinely) is then given the identity of Bike B (the written-off one) and is sold off for parts. Once the bike or all parts are sold, Bike C is reported as stolen and the thief and accomplice are paid out by the insurers for its loss. 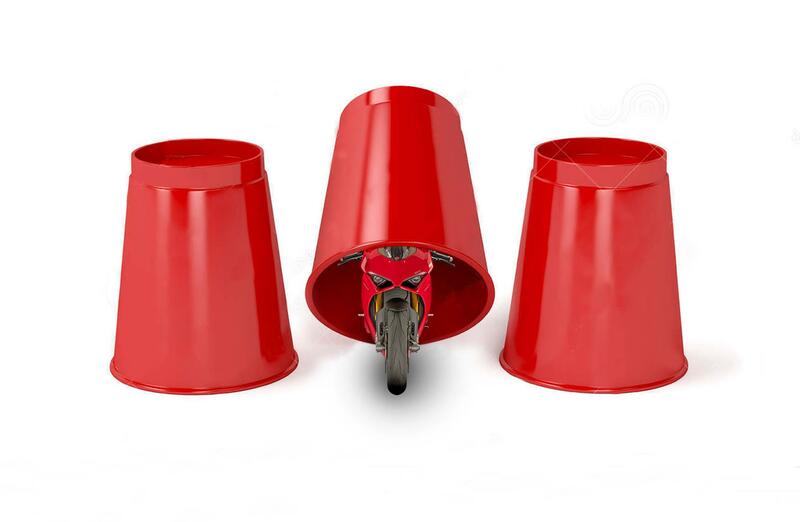 As complicated and far-fetched as this may sound, we were given an account of this exact fraud by a former police officer who dealt with this crime involving a popular model of Yamaha. Supersport bikes are particularly vulnerable as many appear in salvage auctions and there’s a large appetite for parts. The secondary market for track-only bikes, sometimes without paperwork, further fuels the fire. The only way to stay completely safe is to insist on a V5 at the time of purchase and accept no excuses. If the seller is unable to provide a V5, just walk away.